The UMCure 2020 consortium has been profiled by Science Impact, a series of high-quality science reports designed to enable the dissemination of research impact to all. The UMCure 2020 consortium has been profiled by Science Impact, the publisher of a series of high-quality, open access and free to access science reports designed to enable the dissemination of research impact to all. 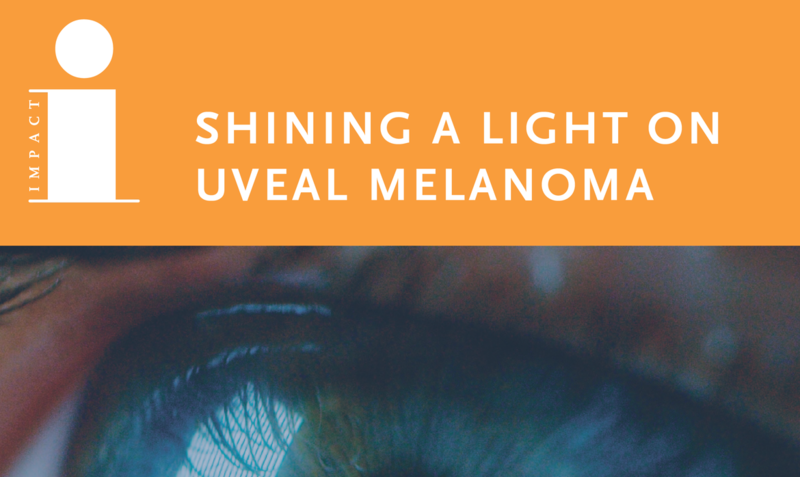 The publication features content from the world’s leading research agencies, policy groups, universities and research projects, and for this special issue on UMCure 2020 — Shining Light on Uveal Melanoma — Impact interviewed Dr. Sergio Roman-Roman and Dr. André Valente. Covering considerable ground on the problematic nature of Uveal Melanoma (UM) diagnosis to the need for international collaborations in tackling rare cancers such as UM, this profile goes on to explore the importance of patient-centered research — a vital component of UMCure 2020's approach — and the first results yielded from research performed by UMCure 2020 partners. As one may read in the profile, "New hope for uveal melanoma (UM) patients comes from collaborative project UM Cure 2020, coordinated by Dr. Sergio Roman-Roman at Institut Curie. Here he and collaborator Dr. André Valente explain their aims to characterise the metastatic form of the disease and identify possible cures." You may leaf through the article on the interact publication here.